The online home design and décor industry is witnessing rapid growth with quite a handful of start-ups entering this space offering innovative solutions. With over $12 billion in size across end-to-end home design and broader replacement furniture category, the industry is poised to grow at over 25 per cent year-on-year (YoY) in future to create a significantly large category, which is mostly fragmented today. 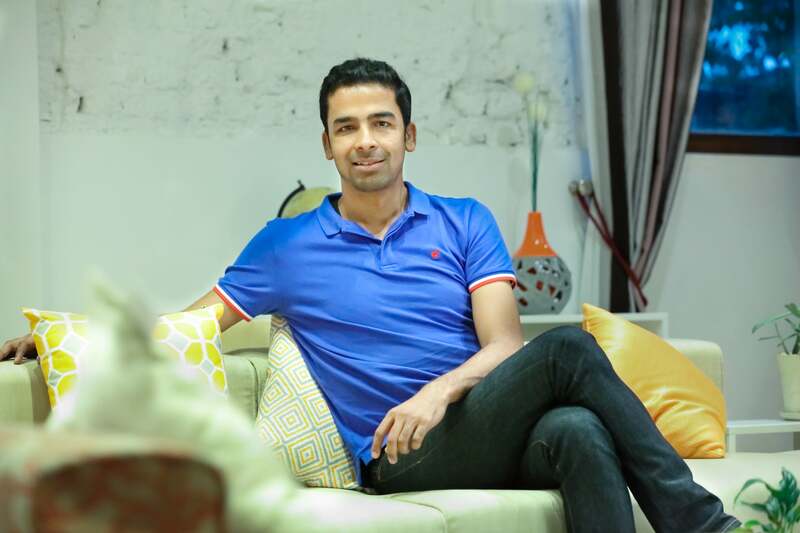 One such clear leader emerging in this space is Bengaluru-based start-up Livspace, which is country’s first online end-to-end home design and decor experience store, and a curated marketplace for homeowners and designers. Recently, the firm announced to raise $8 million in an internal round of funding led by existing investors Helion Venture Partners, Bessemer Ventures Partners and Jungle Ventures. This round of funding comes within months of the launch and the Series A round of $4.6 million. The same would be deployed to accelerate Livspace’s expansion across metros; hire senior level talent; build strong momentum across product, design innovation, user engagement on mobile and web; and revenue growth. “We are also looking to utilise this round of funding to create innovative mobile products, designer oriented products, and further build our home design platform. We would be adding more product categories like kitchen, wardrobe, and many others,” says Anuj Srivastava, Co-founder & CEO, Livspace. The round also saw investments from prominent angels, including Gokul Rajaram, who had recently joined board as a Special Advisor. The Internet offers a unique opportunity to create large brands and billion dollar potential companies in the coming future. 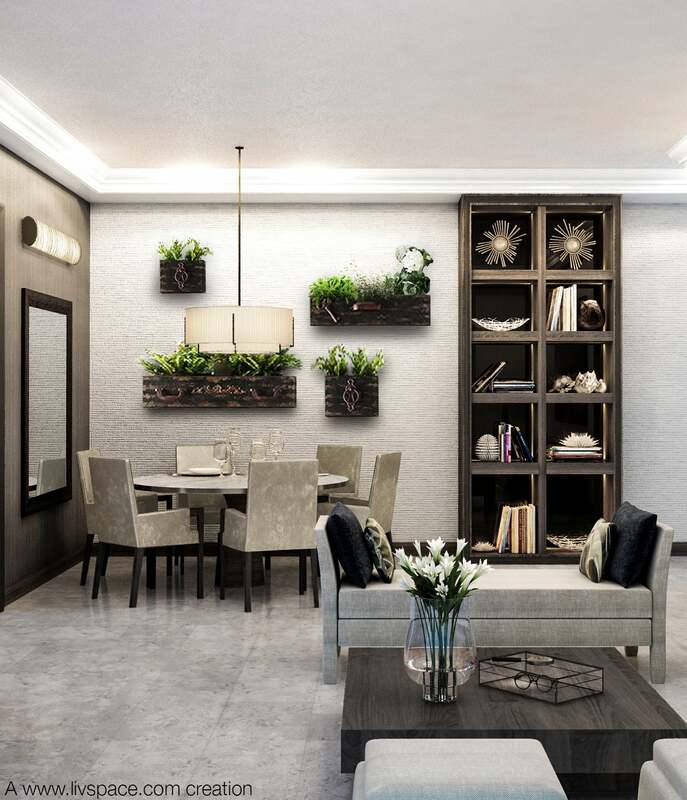 The home design and décor market in India is estimated to reach $30 billion in size in coming few years, and Livspace is targeting a large chunk of this market to emerge as a dominant player in the space. Launched in December 2014 by Srivastava, Shagufta Anurag, and Ramakant Sharma; the online home design service start-up has already acquired two companies – DezignUp and Dwll.in to strengthen its position as the market innovator in creating content and community driven eCommerce for the home design and décor space. 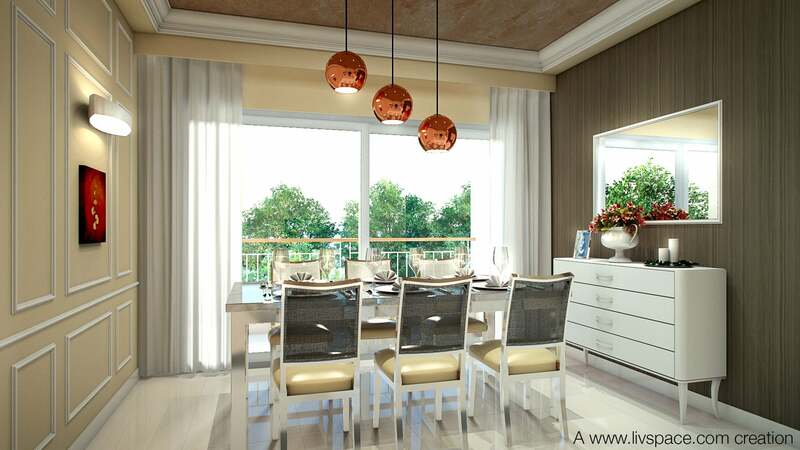 “It has been a high octane past few months since the launch of Livspace in December 2014. We’re seeing strong growth and business fundamentals across the board and have created an enviable content, and community driven commerce business in the home design space for the first time in India,” shares Srivastava. Within a quarter of launching the business, Livspace has hit a multimillion-dollar run rate. This is unprecedented in the history of Internet businesses in India. There has been over 1000 per cent growth in web traffic in the past few months. Livspace already has hundreds of interior design looks and over 25,000 SKUs, which are being personalised by homeowners on an everyday basis. The company has also seen employee numbers growing at over 500 per cent since launch, with rapid hiring in areas like technology, data science, design, and go-to-market. “Livspace has the industry's best design, product, and engineering team. We will continue to invest heavily across these teams and expand our team on the engineering side, designers, and product managers, etc.,” Srivastava adds further. Investors believe that Livspace’s outstanding growth across all business metrics – user traffic, engagement, product launches, and business traction in a very short period of time – is a testament to the vision of its founding team members, their growth plans, and their ability to drive execution.